Outdoor adventures are a great part of summer, but let’s be honest, sometimes you just don’t want to be outside. Maybe it’s too hot, or you simply want a fun indoor activity. But you shouldn’t settle for binging Netflix shows, watching movies or the kids playing video games all day. You want to experience something fun and original. 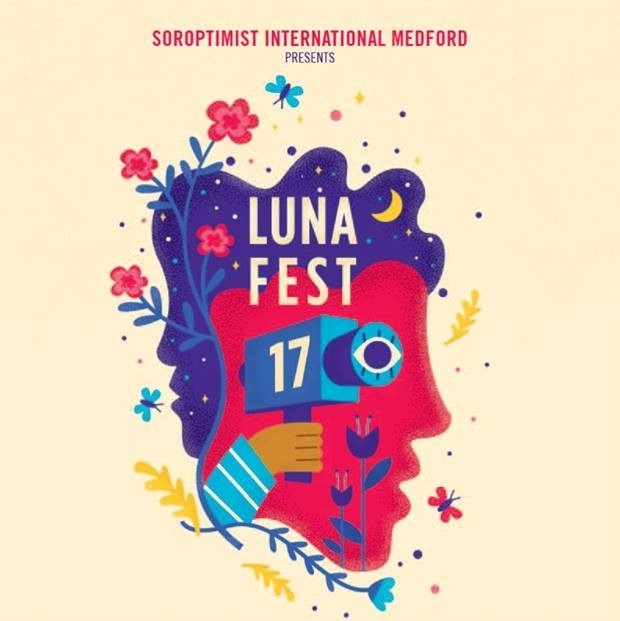 Fortunately, Medford is hosting its first LUNAFEST screening, and you are invited! Purchase tickets here. Gather your family and friends for an unforgettable festival of original films created by a group of talented women filmmakers. Since 2000, LUNAFEST has showcased the diverse work of these women, whose films highlight a variety of intelligent, funny and thought-provoking themes. This traveling film festival has arrived in Medford for an afternoon of laughter, culture and movie magic. If you’re looking to beat the heat, we can’t think of a better way to spend a summer day. After the film festival, nosh on a fabulous meal at one of Medford's many restaurants. The best part? All proceeds from LUNAFEST will go to Soroptimist International of Medford for breast cancer survivor support. 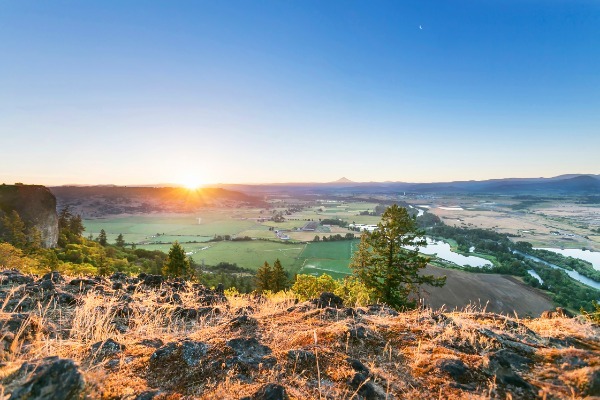 During summer, our minds usually drift to thoughts of hiking, swimming and paddle boarding. On August 4th, we invite you to LUNAFEST where you can stay cool, watch awesome original films and support breast cancer survivors. Tickets can be purchased here. 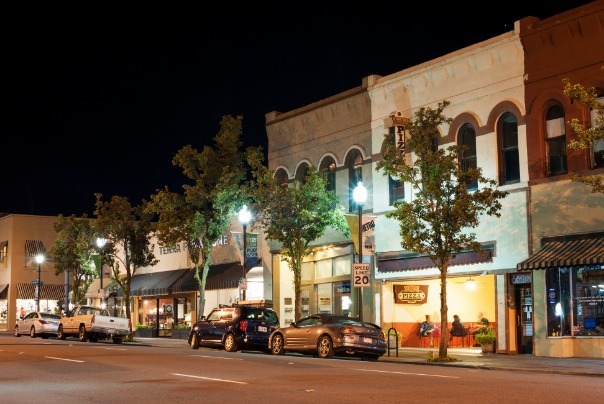 If you’re looking for more ways to avoid the heat, there are many fun and engaging indoor activities in Medford. 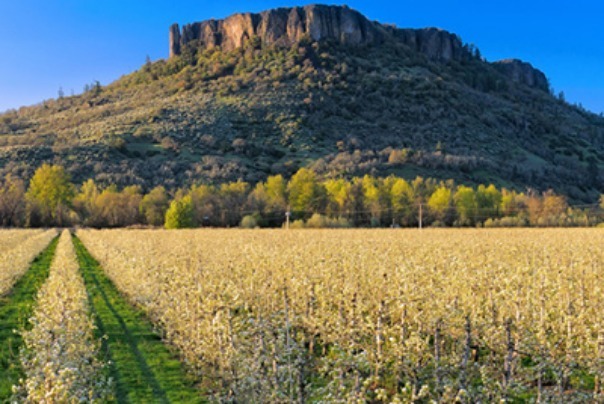 Visit travelmedford.org for a list of indoor events and activities you can enjoy all summer long.